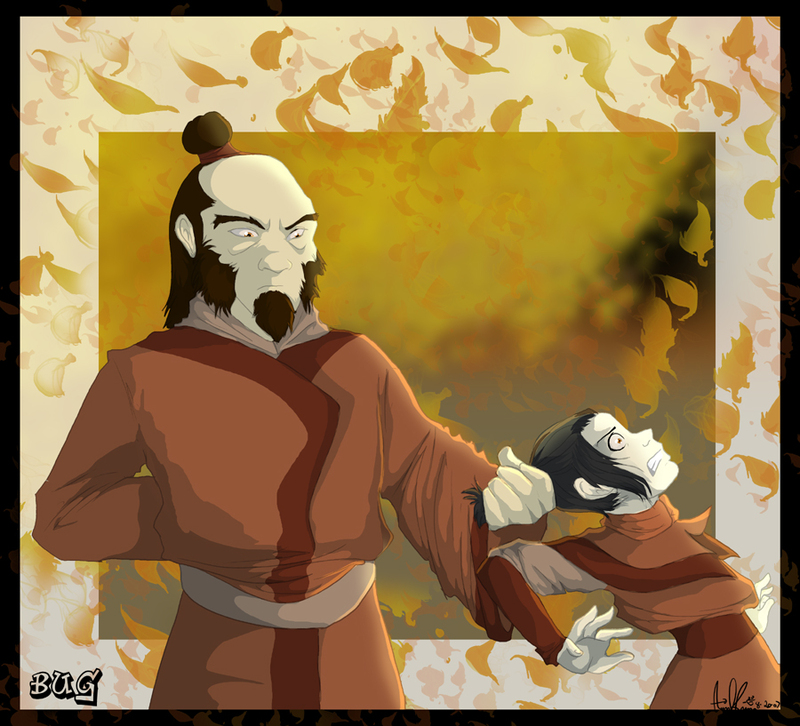 It's Young Iroh and Azula. He's tugging 'er 'tail 'cuz she's stomping off like a little brat. Ha! Azula's gonna get it now! Awesome pic, love the coloring. Hahaha! Serves her right..! Its so good, the color, the consept.. I love it..!